Mr. Mohamed El Sherbini is proud to launch this charity program in cooperation with Dr. Zahi Hawass, the World Renowned Archaeologist, to support the "Shefa Al Orman Hospital" A private organization with a mission to support the communities in need to help them become a productive and self sustained community." Be part of the global effort to care for cancer victims and contribute to cure cancer. Cancer doesn't have borders, it affects every one in the world regardless of race or gender. According to IARC stats, there are 13 million cancer victims, and over 21 million new cases diagnosed annually world wide. Your donation can make the difference between life and death for someone. We appreciate the support of our donors. 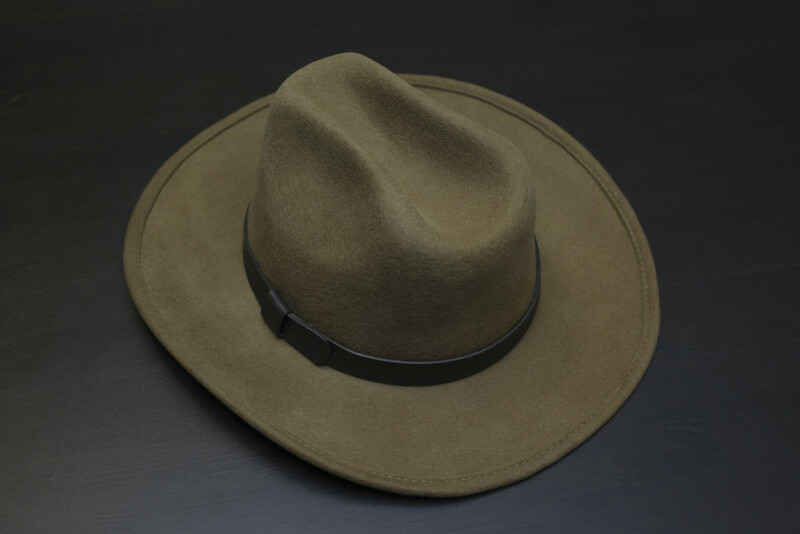 Buy a replica of Dr. Zahi Hawass`s hat to raise funds to support "Shefa Al Orman Hospital" in Egypt.